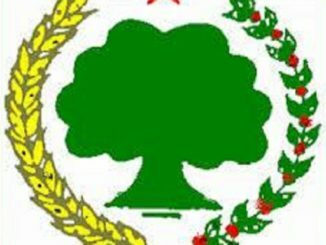 The TPLF/EPRDF’s hidden agenda, under a democratic facade in the past quarter century, has been challenged by Oromo youth for freedom against subjugation “Qeerro Bilisuma” ever since March 2014. 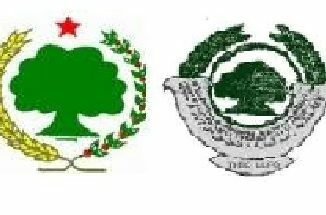 The Oromo youth for freedom against subjugation has been supported by Oromos from all walks of life; the cause was reignited in November 2015 up until the TPLF/EPRDF declared the State of Emergency on October 8, 2016. Since the State of Emergency was declared, human rights violations in Oromia have intensified on a daily basis, specifically targeting Oromo youths and elites. In the past sixty days since the State of Emergency was declared, several Oromo youths, students of universities, colleges and high schools were targeted and oppressed. The HRLHA monitored the TPLF/EPRDF atrocities against humanity through its reporters and will continue to share them with the world. 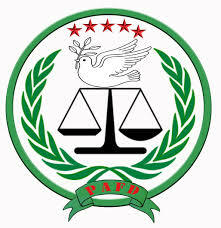 According to these reports, the TPLF/EPRDF government killing squad Agazi force has committed all sorts of human rights violations, including killings, rapes, abducting and detaining of Oromos on a daily basis. Among the eight students who were abducted from Wollaga University in Nekemt Town in the first week of December 2016 are Sabona Chalshisa (4th year Civil Engineering) , Keraji Motima (2nd year Civil Engineering), and Nabuli Misgana Workneh (2nd year Accounting) from Rift Valley University. In the same way, an economics teacher Abebe Angassa was abducted from Hibrest school in the Tulu Bollo District, South West Showa Zone on December 1, 2016. 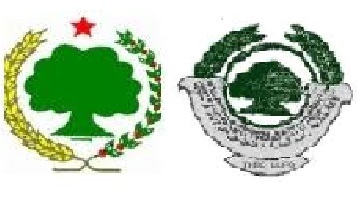 The TPLF/EPRDF has turned Oromia Regional State into a state of mourning every day. Citizens are crying, no one appears to be helping, even though the world community is aware of what is happening. The world community is in a state of silence and is refusing to take concrete actions to stop the crimes against humanity taking place in the country. How many people have to be murdered before there is an intervention? The HRLHA again expresses its deep concerns and calls on the world community to show solidarity with the Oromo people by taking concrete action against the TPLF/EPRDF dictatorial government. 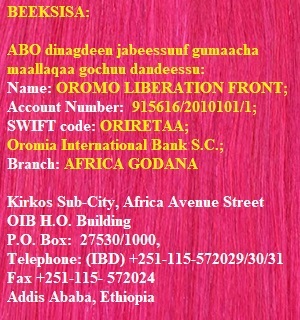 Under remembering from the past, the HRLHA highlights the human rights violations reported by HRLHA and other human rights organizations against Oromo youths in the past ten years which continue to the present.